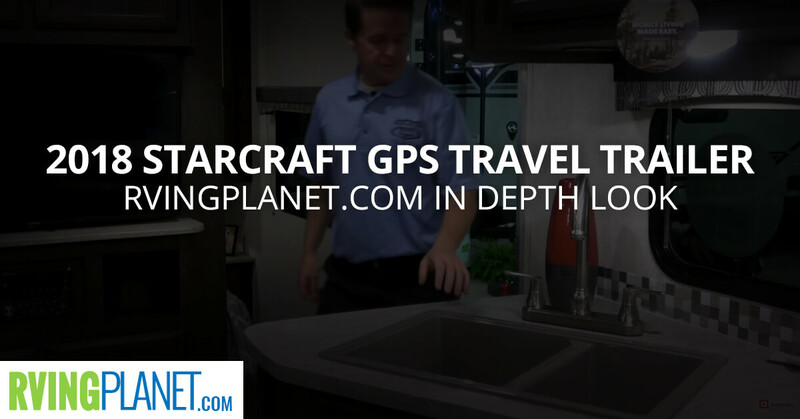 View All Starcraft GPS Travel Trailer Floorplans! Nate: We are here and excited to show you the brand new GPS travel trailer by Starcraft. Nick: Good morning. My name is Nick Eppert. 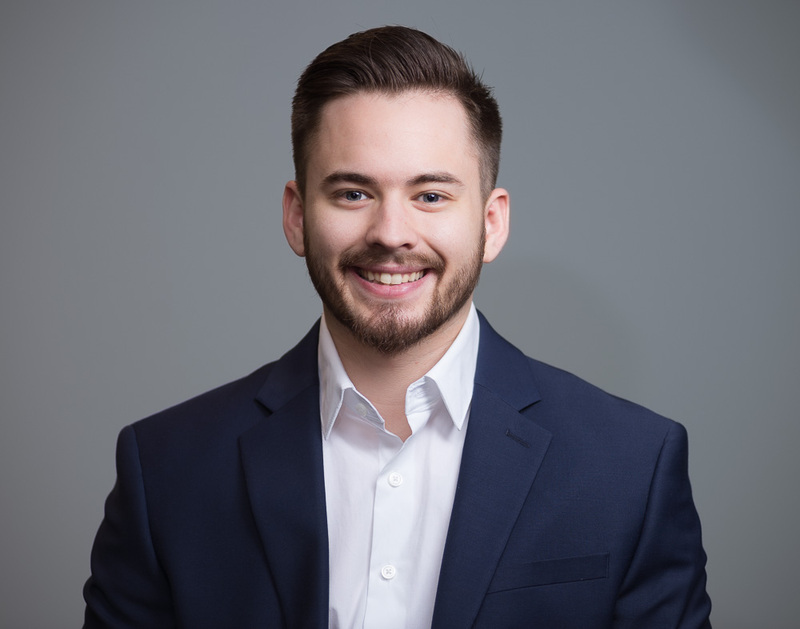 I’m the National Sales Manager for Starcraft RV company. Nate: All right, Nick. So we’re looking at this awesome GPS travel trailer by Starcraft. And compared to all the other brands that you guys have where would you say this one’s unique? Nick: This one’s unique because it’s unlike anything we’ve ever built or really the industry has ever seen. Over the years a couple suggestions we’ve always heard from customers is two things – one is I need more storage, where do I put my stuff? And the second thing – I need more water capacity. So we went to the drawing board and introduced the GPS at open house, and just introduced two more floor plans based on open house’s feedback. And the two things that are unique about GPS is number one every single model is going to have a tack room front end that holds 160 cubic foot of storage. So you can bring just about anything you can think of in your new GPS. And they also all come with the hundred gallons of fresh water. Nate: Awesome. So who would you say, what type of shopper do you guys have in mind when you guys were making this? Nick: That’s a great question. We actually have really both traditional experienced RV campers to date and new RVers. Traditional people who are experienced in RVs and camping know they want to bring stuff and they know what they want to bring. And then the new buyers that are just entering in the market, they’ve got so many new hobbies and things they want to experience. So it’s actually a product that is going to appeal to both current RV owners and new RV owners entering the market. Nate: The people that are shopping for an RV like this even though it’s very unique, where does this one stand out against competitors? Nick: Well, what makes it different is its storage capacity. Having that whole sport locker in the front, nobody builds anything like this in the industry. In fact we even have a patent pending on the frontend design just because it is unique and we want to keep that for Starcraft and Starcraft owners. So it’s something right now that nobody in the industry offers and it really seems to hit a sweet spot as far as our dealers reaction and early shows consumer feedback. Nate: Thanks, Nick. If you guys want to check out the GPS buy Starcraft you can head over to rvingplanet.com.